We are one of the top suppliers of woodwind, brass and orchestral strings across Sussex and are main agents for most of the instruments we sell. We only list instruments we normally carry in stock. Our instruments are fully checked and set up through our workshop to ensure perfect playing. Our team of knowledgeable staff will be only too pleased to answer any queries you have, just call us or drop us an email. 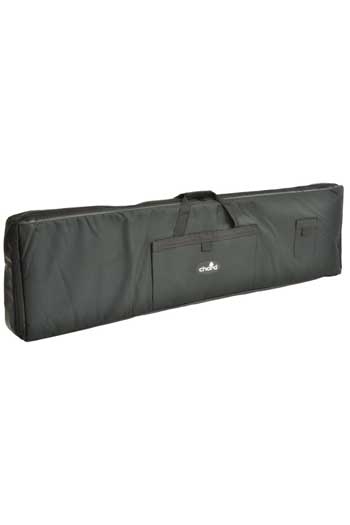 Our buying power enables us to sell instruments at the very best prices you will find. 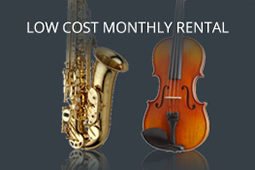 However, should you find an instrument cheaper elsewhere, give us a call on 01273 702444. 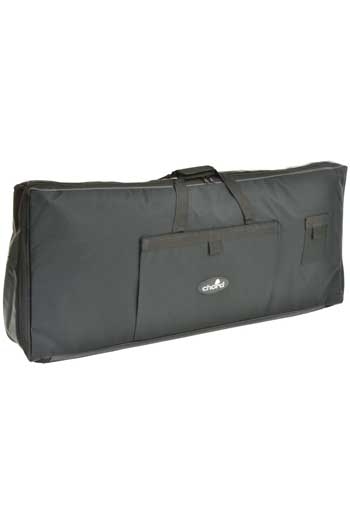 Instruments are normally dispatched within one working day by secure courier. UK Delivery is free. 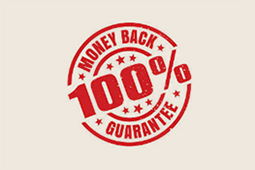 All our instruments have at least a 1 year warranty, most have 2 years. We also have a 14 day return policy. To get a list of compatible keyboards, please download Key cover size chart. 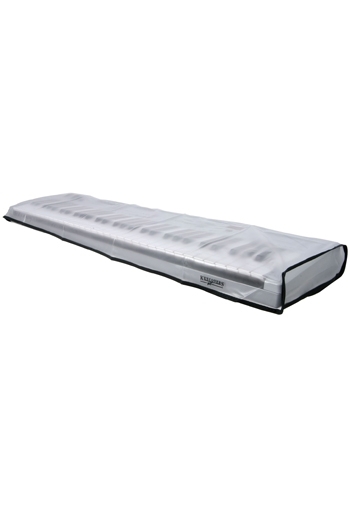 The KC5 KeyCover anti-static keyboard dust cover has been designed to protect your keyboard from dust and liquid spills. Now you can leave your keyboard set up ready to play and not worry that it could get a coffee spilt on it or coved in dust. The KC3 KeyCover anti-static keyboard dust cover has been designed to protect your keyboard from dust and liquid spills. Now you can leave your keyboard set up ready to play and not worry that it could get a coffee spilt on it or coved in dust. Please note that as new stock comes in, the translucent vinyl has been changed to opaque black. Pictures will be changed when they become available. The KC5 KeyCover features a unique flap design that permits its use on narrow or wide keyboards as any extra width drops down behind the keyboard. An added benefit of this flap is that the keyboard's cables do not have to be disconnected when the KeyCover is in use. The KeyCover is made from a solid (not woven), strong, translucent vinyl, which prevents liquids from passing through the material. The edges of the KeyCover have been taped and stitched, making them durable and long lasting. 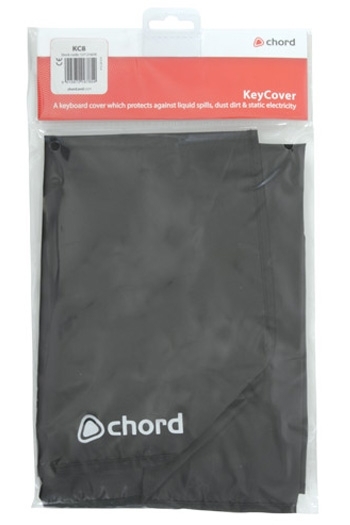 The vinyl material is treated with an anti-static agent, which helps to keep dust off your keyboard and prevents a build up of potentially harmful static electricity. To get a list of compatible keyboards, please download the Keycover size chart here. FREE UK Delivery until further notice on everything! 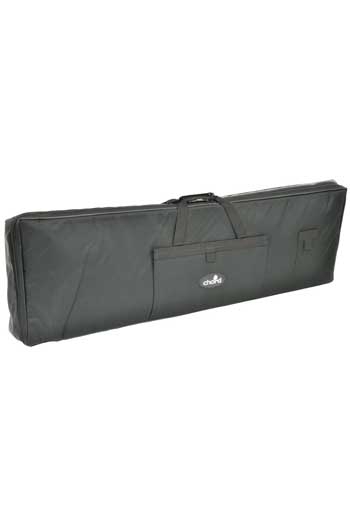 Instruments - Delivery is FREE within the UK for all instruments. This price you see is the price you pay. Get Exclusive Offers and New Releases every month! Sign up as a teacher for exclusive teacher benefits. 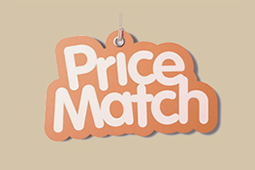 Click for new articles, quizzes and special offers. More information about us & what we do. Copyright © Ackerman Music 1994 - 2017. All rights reserved.